Blog Posts: WordPress or LinkedIn? In the past few weeks, a number of people have asked me for advice about the effectiveness of LinkedIn as a publishing platform. In some respects, the answer to the question can be found in the fact that these enquiries have all been triggered by people reading the posts I have published on LinkedIn. If I was just comparing readership stats, for me LinkedIn is by far the better publishing channel – and LinkedIn also provides a greater level of reader interaction. However, spam comments are the killer for WordPress at the moment. I would average at least 500 a week. Most are caught by the Akismet filter, but a few always slip through every day. It drives me crazy. On my LinkedIn posts, I have no spam. On the plus side for WordPress, the posts on my website reach a virtually infinite worldwide audience – but how useful is it to my business to have a reader from Honduras? (That was one of today’s stats.) That’s also a negative. LinkedIn posts are very visible to my connections, who are largely connected with what I do professionally, so the content I write is more likely to be relevant and of interest to them – and they are more likely to read. Unless someone is already following my blog on WordPress, most of the hits my posts receive will be from search terms, which may or may not have anything to do with my business. My WordPress blog is also closely connected to my business. A lot of readers might find Explore Communications via one of my blog posts, then click on the “About Explore Communications” page or “Our Services”. On LinkedIn, the posts are currently tied to my personal profile, not my business page, so it is one step further removed for a reader to find out what I do for them. Another advantage, WordPress also gives me much better data and analytics compared to LinkedIn, which seems to be limited to a basic tally of Views, Likes and Comments. I am only on the free LinkedIn service, so there may be more reporting available if I take out a premium subscription. If you don’t have a website with a blog publishing engine and you want to post content regularly, my recommendation is to first convert your site over to a platform that allows you to do so easily. If you don’t want to do that, LinkedIn publishing will give you a great opportunity to immediately start engaging with a targeted and engaged group of readers. 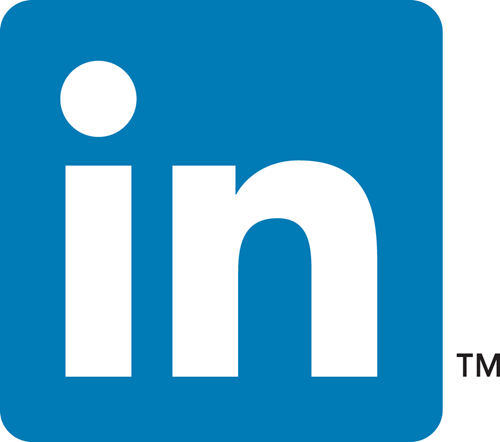 If you are an independent contractor or sole trader, where you are the service you provide, LinkedIn publishing alone is ideal. If the content you publish is interesting, and provokes discussion and engagement, you will increase your professional profile and reach. ← Is there a Perfect Sentence Length?